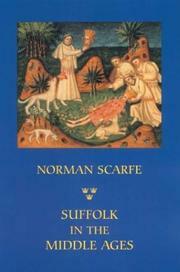 "Botolph Brother and the Abbess" by D.S. Pepper (2014) is the second book of the Botolph trilogy. The book will be launched on Saturday 9th of August 2014. The book will be available from Earlsgate Publishing, Folkestone, Box No.721. CT20 9EY. Please see www.botolphbooks.co.uk for more information. 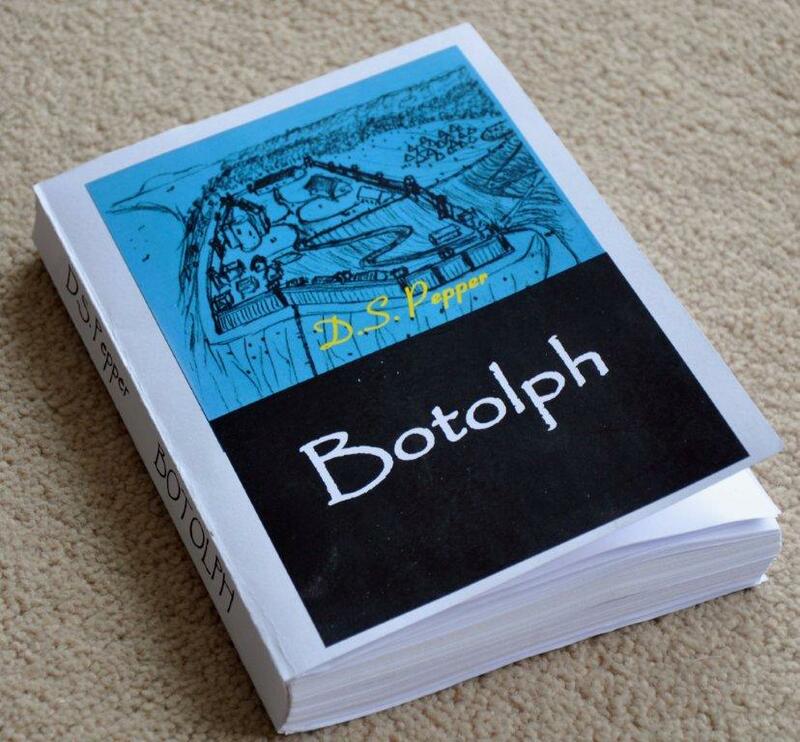 "Botolph" by D.S. Pepper (2010) is an Historical Novel which is in print and available from Earlsgate Publishing, Folkestone, Box No.721. CT20 9EY. (The second book in the series will be published shortly). 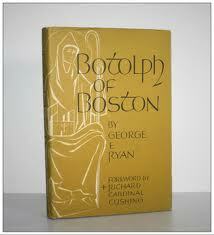 "Botolph of Boston" by George E. Ryan (1971) is out of print. The following list of smaller books and leaflets exemplify the sort of publications that have been available the past but sadly they all now seem to be out of print. "Resources for Worship with St.Botolph" (2002) includes special hymns for Saint Botolph’s Day. "Newsletters of the Society of Saint Botolph" (2001, 2002, 2003). "St.Botolph, His Life and Times" by Kenneth Keenan (1994) booklet. "The Life and Times of St.Botolph" by P. M. Higgs (1965) leaflet. “Iken, its Church and Manor” by Alastair Davis (1931) booklet. “St.Botolph (Botwulf) and Iken” by F. S. Stevenson (1924) article. “St.Botolph, pioneer of the Order of St.Benedict in England” by Alastair Davis (1933) article.